Stop looking and download “Buddy School"! 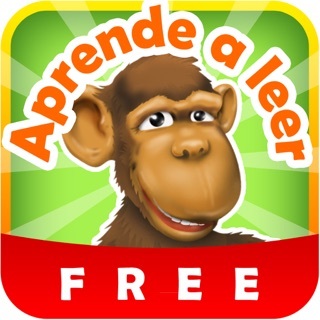 - Learn first words, letters, consonants and vowels (reading and writing – abc) in a fun way in their native language: English. 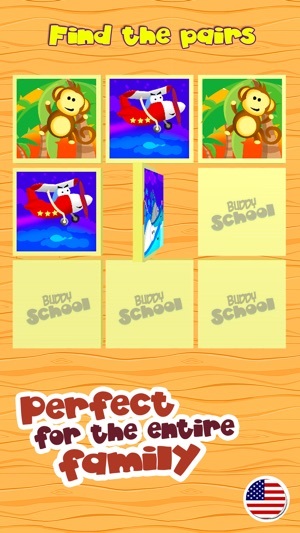 I really love this Buddy School app., it's really nice app for kids. Especially for pre-K and Kindergarten, because they need this kind of game more, it's really easy for parents to teach their kids, make them learn Letters, Numbers, recognize the colors and more. 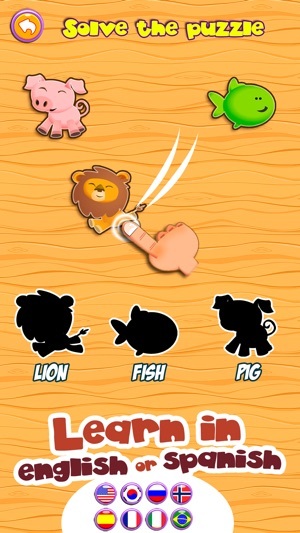 This is the best app ever for kids, cuz kids can have fun and learn at the same time. Thanks to the IOS having this kind of app.